Tropical house, the sub-genre that was originally was created by both Kygo and Thomas Jack has now become a worldwide sensation. 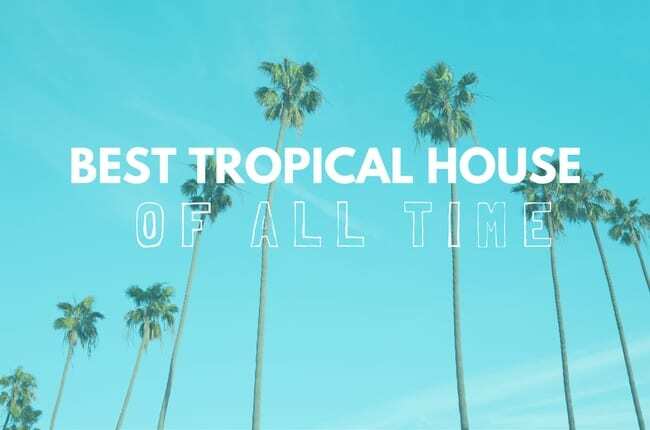 While it might have been called Balearic house in the past, tropical house is gaining momentum at an unprecedented rate. Don't believe us? In 2015, the tropical house artist Kygo became the fastest artist to hit one billion Spotify streams. When Justin Bieber, Diplo and Skrillex released “Where Are U Now” in 2015, the pop music industry begamatoman to take notice of this new phenomenon. In 2017, Kyrre Gørvell-Dahll aka Kygo paired up with Selena Gomez on their massive collaboration “It Ain't Me.” This is just one testament to the exponential growth that tropical house music has had in the past 4 years. Tip: Most Tropical House Songs Will Play Even Though The Image Appears To Be Broken. 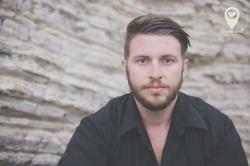 If you feel like we missed any tropical house songs, please let us know in our forum.